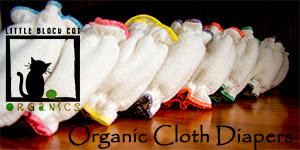 Supporting Cloth Diaper Contests Affiliates means you are helping me, bring YOU, FREE FLUFF! I do this blog in my spare time and any amount I might earn from my partners means that I can spend it on YOU to bring you Cloth Diapers to win!! 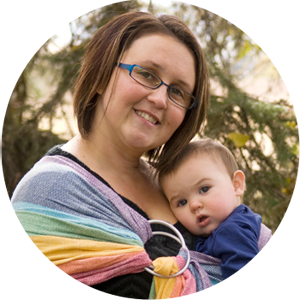 I do this blog because I am passionate about (ok slightly obsessed) with Cloth Diapers. An awesome local business from Edmonton, Alberta, Custom rental packages available anywhere across Canada! with free shipping over $60! 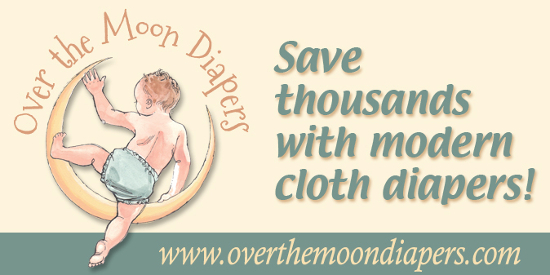 Daily diaper deals, free US shipping over$49 & lots of facebook giveaways! 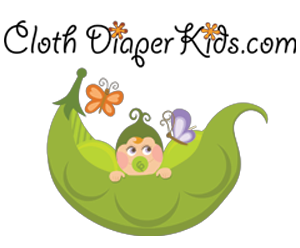 Great daily deals on kids clothes & sometimes brand name cloth diapers too!